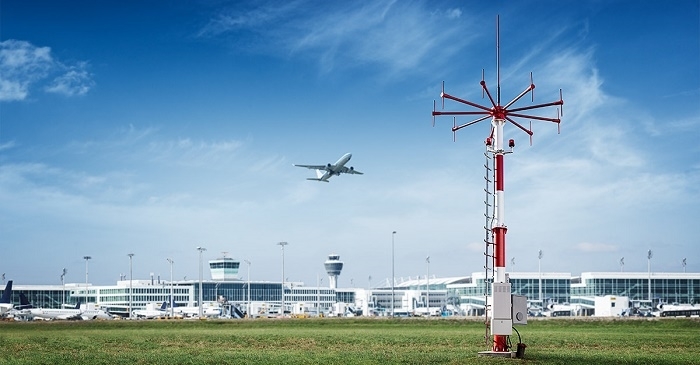 Rohde & Schwarz has added the new R&S DF-ATC-S to its portfolio of direction finding (DF) systems for air traffic control (ATC) applications. Offering a bundle of state-of-the-art-features from a single source, it simultaneously monitors up to 28 VHF air-band channels and four out-of-band UHF channels, with equally high accuracy and measurement speeds. Four standard configurations are available to meet the scalable requirements of airports and control centers in order to enhance call-sign clarity. The R&S DF-ATC-S integrates a combination of field-proven technologies to enhance mission-critical system performance, making it possible to locate and identify incoming aircraft quickly and accurately. The system’s core element is the direction finding unit. It meets all requirements of the DFS Deutsche Flugsicherung GmbH and the recommendations of the International Civil Aviation Authority (ICAO). Wideband signal processing delivers a high level of DF quality on all 32 channels. The system is available with two different DF antennas that cover the entire frequency range. The wide-aperture DF antenna comes with nine antenna elements for stationary applications, while the narrow-aperture DF antenna is for semi-mobile and cost-sensitive installations. When the R&S DF-ATC-S operates as a standalone system, a graphical user interface specially designed for ATC applications makes it easier to separate aircraft. If it is integrated into existing ATC systems, the DF results can be shown on the radar or map displays. This reduces call-sign confusion and helps controllers quickly identify responses from wrong aircraft. As a result, controllers can safely handle numerous flights even when traffic volume is high. 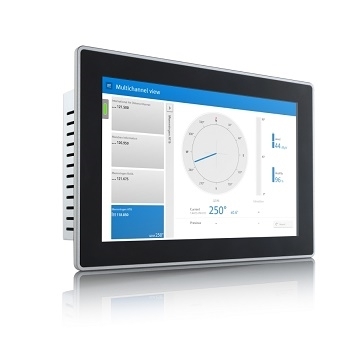 Antiglare and high-contrast touch panels facilitate readability and handling for efficient operation in towers. Controllers can switch between different frequency channels with a touch of a finger. System users and administrators can be assigned different access rights to restrict system configuration changes. The R&S DF-ATC-S is a comprehensive end-to-end solution that reduces the cost of installation, training and maintenance for commercial and military airports. Rohde & Schwarz provides complete ATC DF systems, including masts, installation support, training and maintenance. Rohde & Schwarz showcased its comprehensive portfolio of state-of-the-art air traffic management solutions at the MWC18 event.